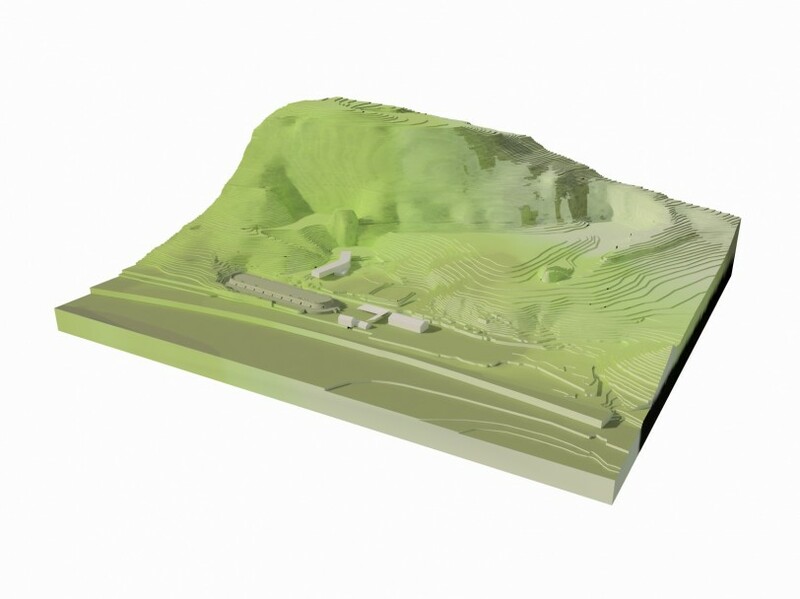 The Langcliffe Quarry project is fascinating. A highly sensitive site in the heart of the Yorkshire Dales National Park, which was formerly a casual refuse tip but contains one of the last remaining “Hoffman” limestone kilns in the country. 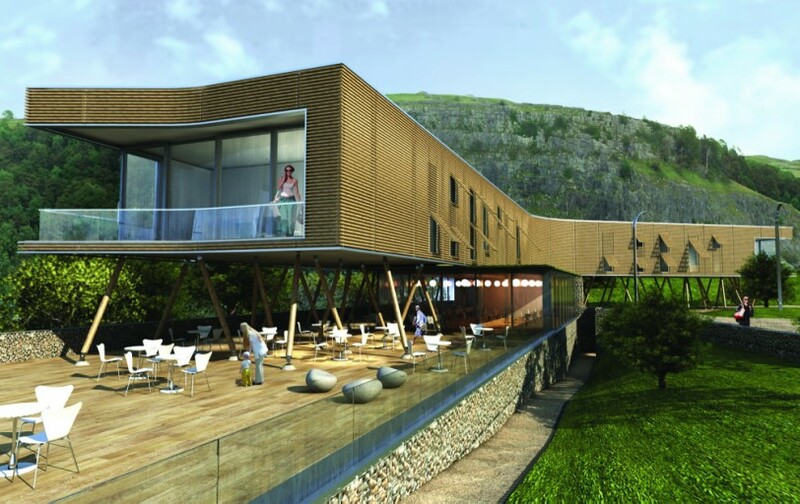 The project involved working around and respecting this Grade I Ancient Monument to create a series of highly sustainable educational and “green” business buildings, which use a range of building techniques to minimize their impact upon the environment. 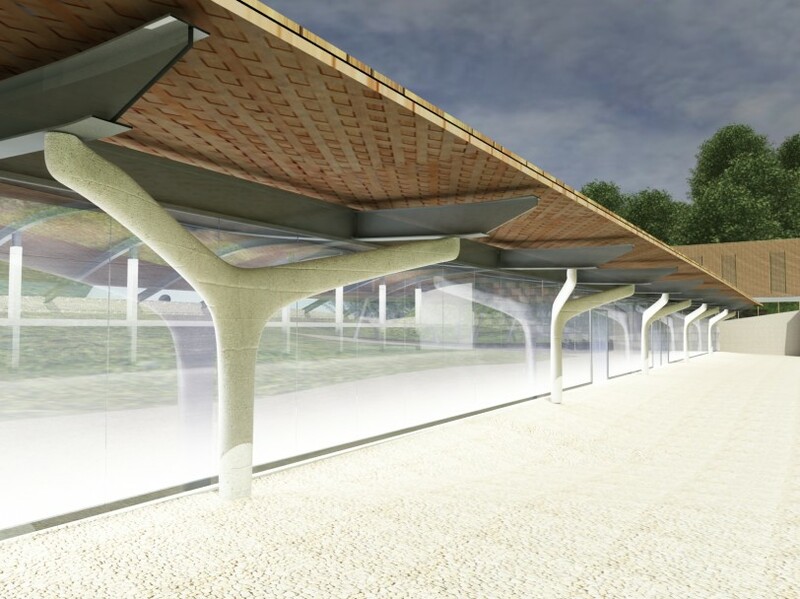 The fully approved scheme includes a central bio-digester plant, providing electricity for the whole site whilst creating sustainable fertilizer as a by-product.